Hello Beautiful 1's and Crafter's thanks for stopping by today. I hope you are all doing well today. Here with another Challenge card I have done for myself. 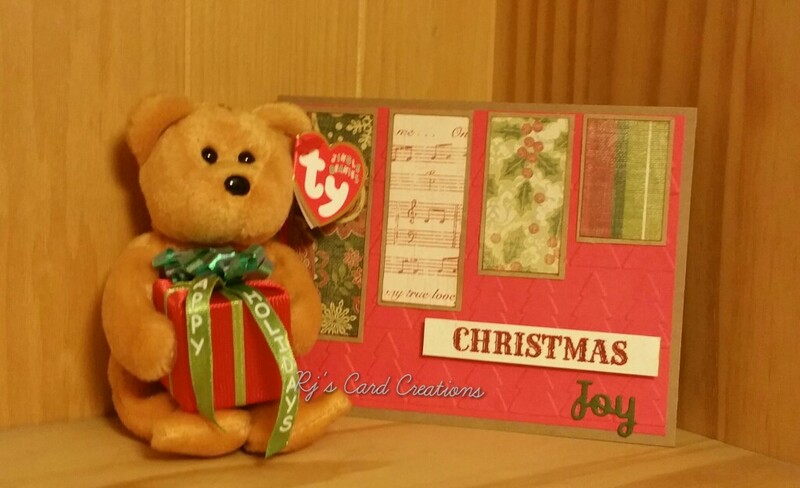 I am loving creating all the awesome card's.. I think I need to start doing a few Fancy fold one's next.. I do hope you like it..
As always in parting I thank you for your time.. I wish You Peace Love and Blessing's. Until next time. Take care. Bye 4 Now..